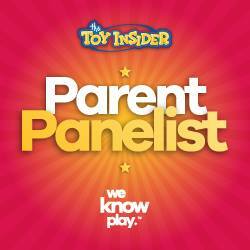 Enjoy an educational and entertaining evening at the Michigan Science Center without any children around. 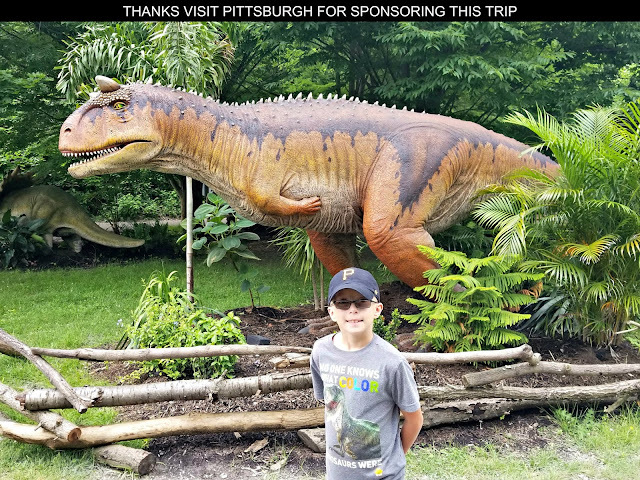 On the third Thursday of the month from 6 - 9pm, the institution regularly hosts an After Dark happy hour for ages 21+ that allows attendees to enjoy some adult beverages while engaging in fun activities and learning about exciting scientific concepts revolving around a designated theme. Thursday, September 15th, "Superheroes & Comics" is the theme of the night. Costumes are encouraged! 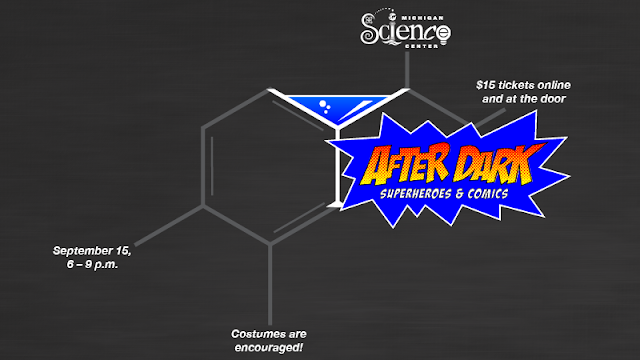 "Superheroes & Comics" will feature a pop-up shop by downtown Detroit's new comic book shop Vault of Midnight, appearances by costumed members of the Great Lakes Ghostbuster Coalition movie fan club, face painting by Sandy's Land Entertainment, beer from Atwater Brewery, a superhero science presentation, and a "heroes in the sky" planetarium show. 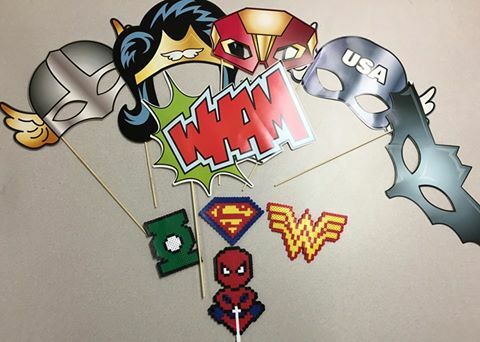 Other activities will include a super hero mask making opportunity, a craft table to make Perler bead creations, and a comic book themed photo booth. Tickets can be purchased online or at the door for $15 per person and the event has a cash bar. Themes for upcoming After Dark events at the Michigan Science Center's Midtown Detroit location include Harry Potter and Winter Solstice. 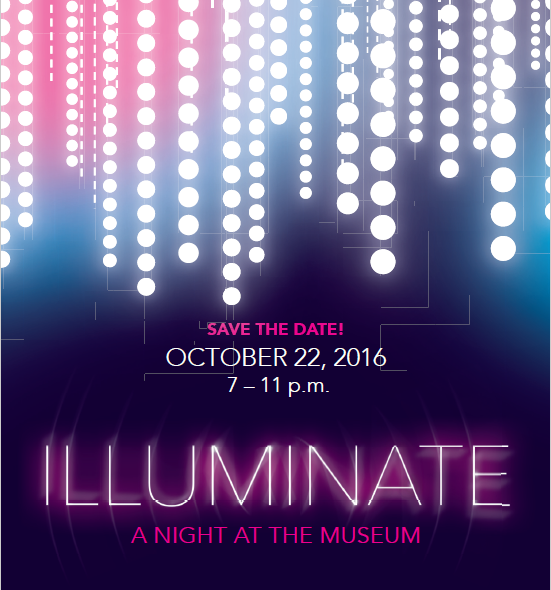 Plus there will be a family friendly After Dark evening event taking place on Saturday, October 22, 2016 from 6 - 11pm that is open to all ages which will celebrate the science of light called ILLUMINATE: A NIGHT AT THE MUSEUM.